The title says it all, they are crappy puzzle pieces, they dont interlock well, they dont lie flat and they have a wicked glare. Unless you are in the depths of a puzzle bing and have no other options, do not bother with these puzzles! Morning Marvels -1500pc, Mega Puzzles. 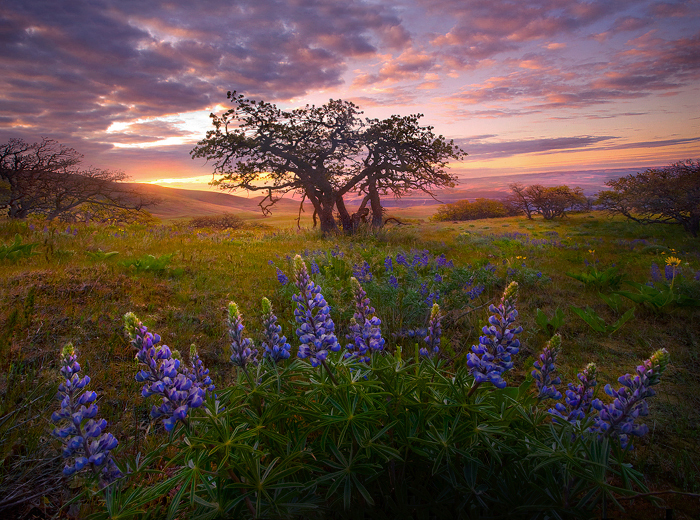 Amazing Photograph from Marc Adamus poorly executed by Mega Puzzles Deluxe series. I am gonna power through it cause I love the photo so much.